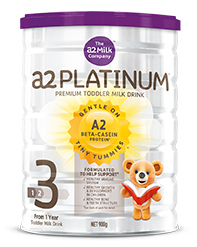 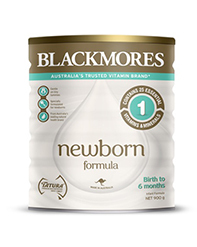 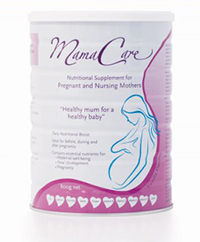 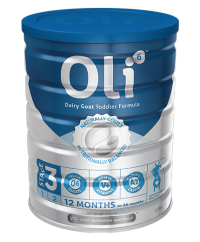 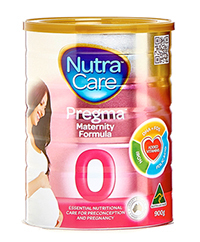 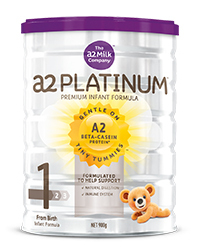 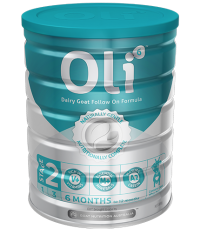 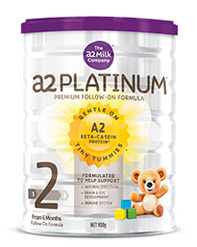 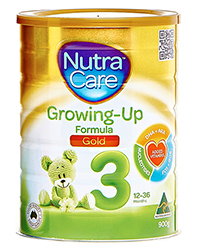 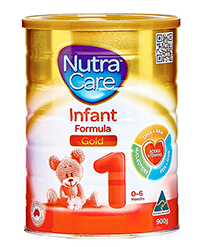 In Australia there are several different types of infant formula to choose from. 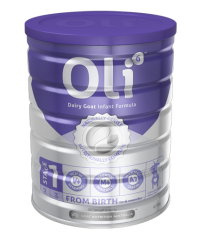 These choices range from infant milk made from cow’s milk, soy, goat’s milk and organic. How do you know which to choose from the variety of brands and products available? 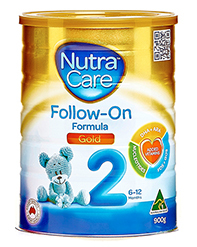 It can be a difficult process and long hours spent researching, staring at supermarket shelves and reading labels to determine the best infant formula for your baby.